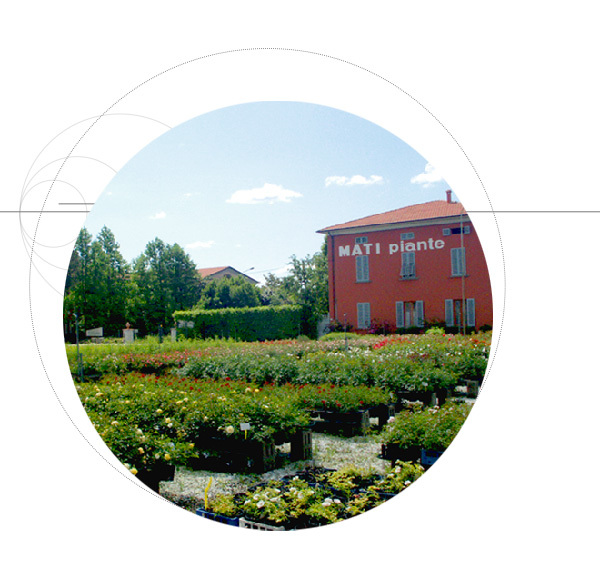 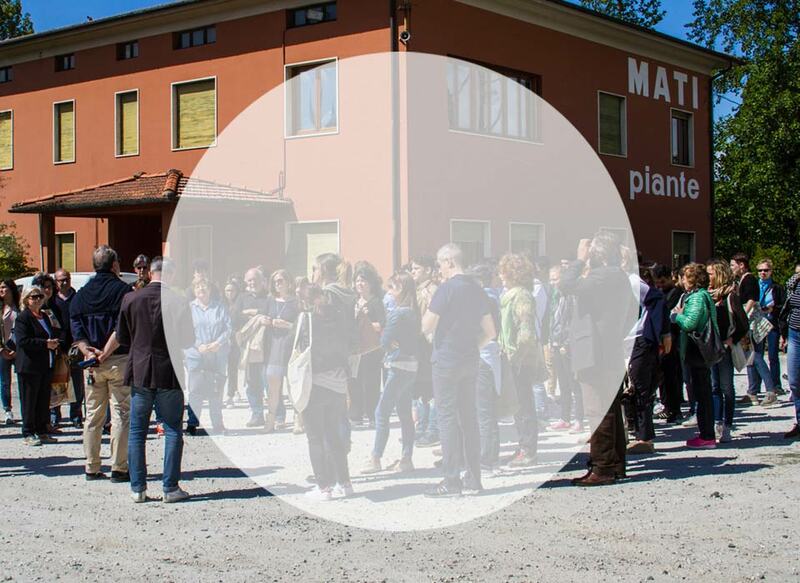 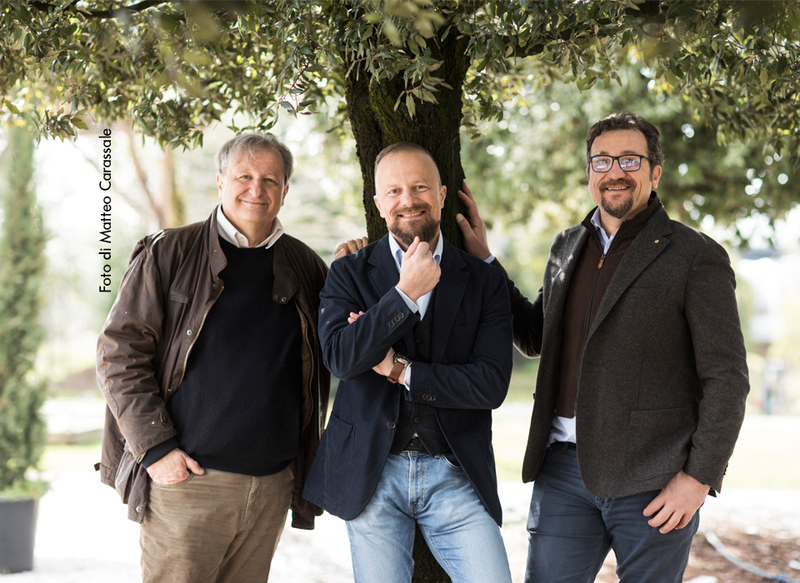 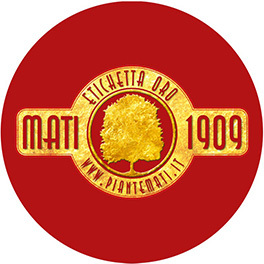 For four generations, MATI 1909 has been synonymous with excellence in the nursery production of all size of ornamental plants, the design and construction of large and small gardens, and the promotion of a green culture and Tuscan farm food. 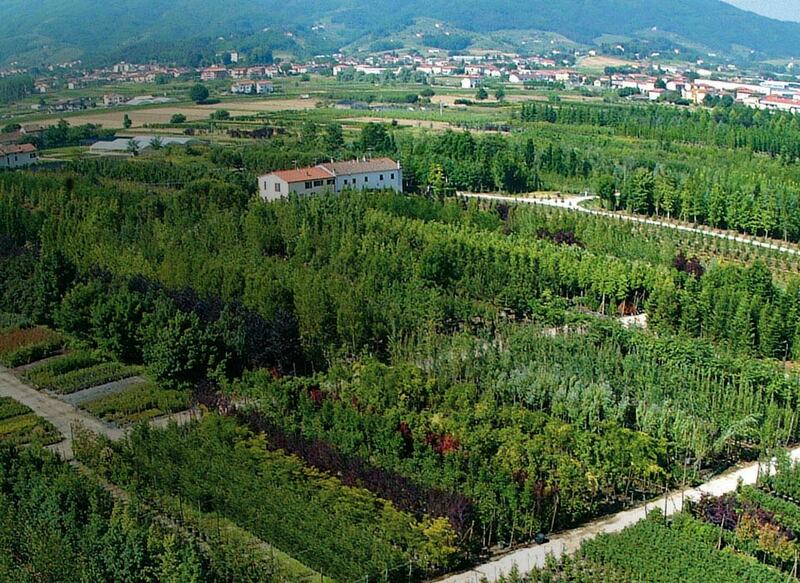 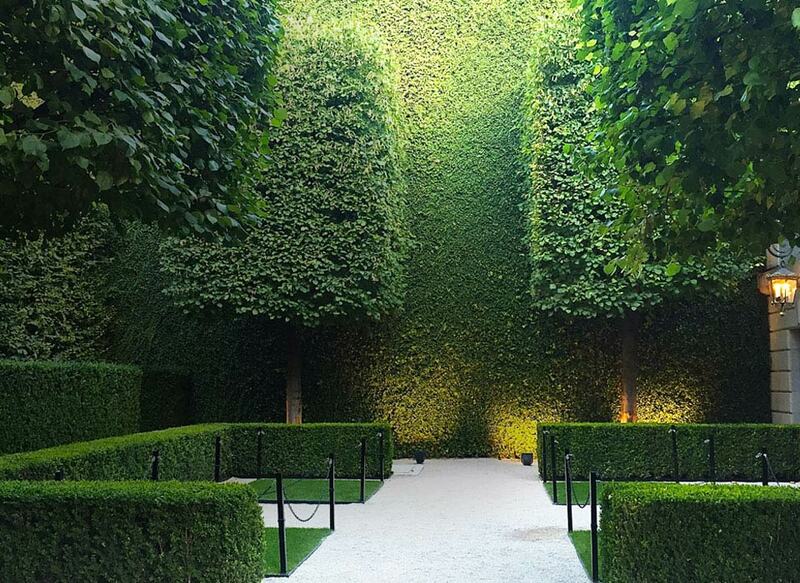 In Italy and around the world, there are plants that come from our nurseries in gardens, in parks and cities, as well as at the most important organizations. 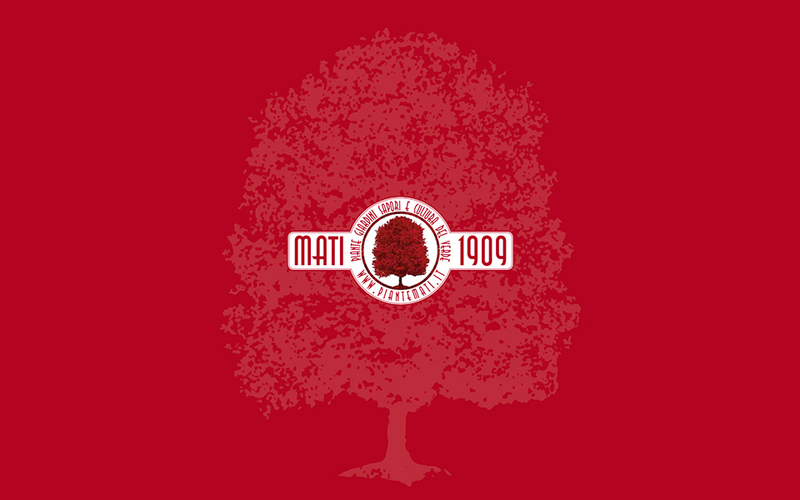 Following a Mati family tradition, we have produced plants with great care using advanced technologies since 1909. 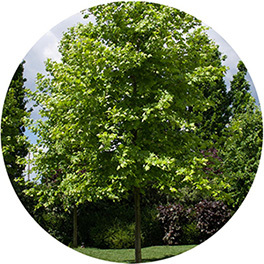 Beware of fakes: we have exclusive rights in Italy for the only Platanus platanor “Vallis Clausa”®, with a French patent, which is resistant to canker stain. 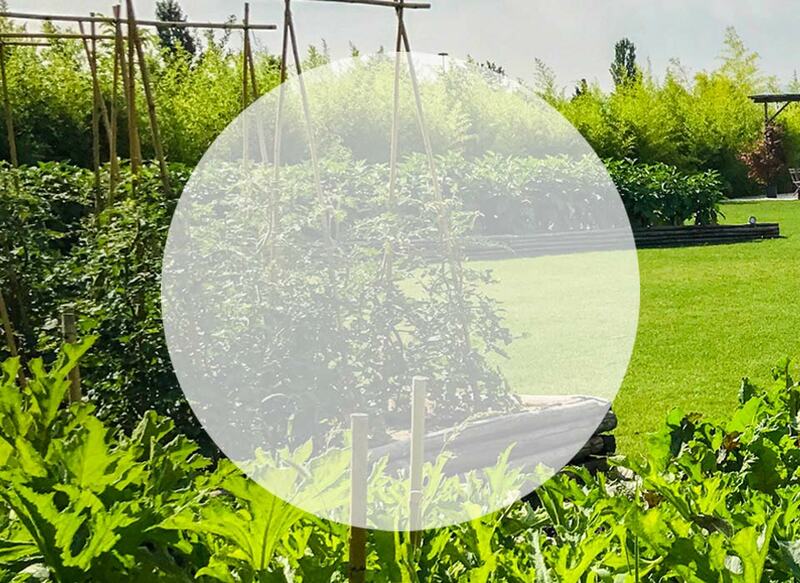 The plants are produced without forcing and, because of their quality and beauty, go far beyond our already high standard of production. 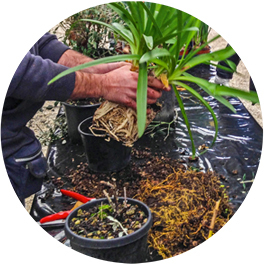 Our specialty: select large, ready-to-plant root stocks, grown for 10, 20, 30, or more years in balls, containers, or Plant Plast®. 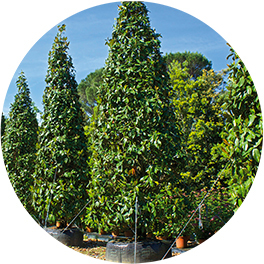 Choose and reserve immediately ornamental plants ready for delivery, selected from the production assortment in our nursery. 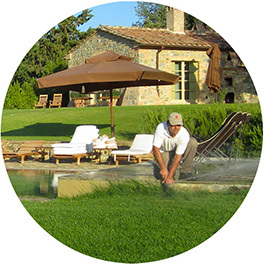 From a large park to a small garden, from formal gardens to eco-sustainable and therapeutic ones, MATI 1909 takes care of all the phases of their execution. 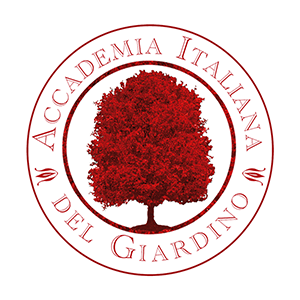 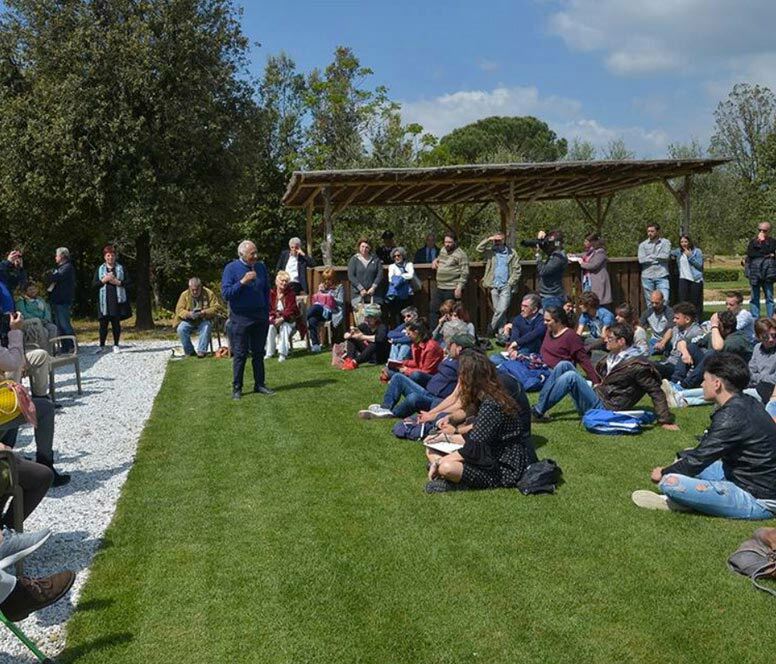 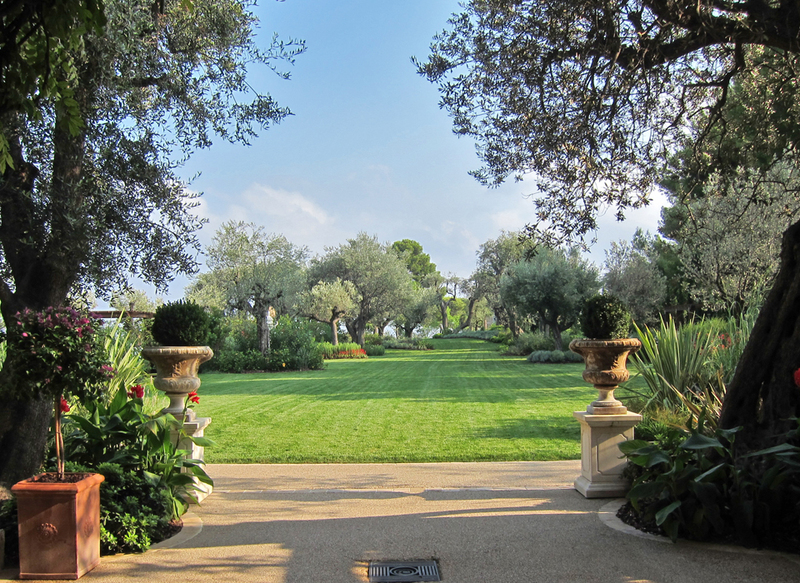 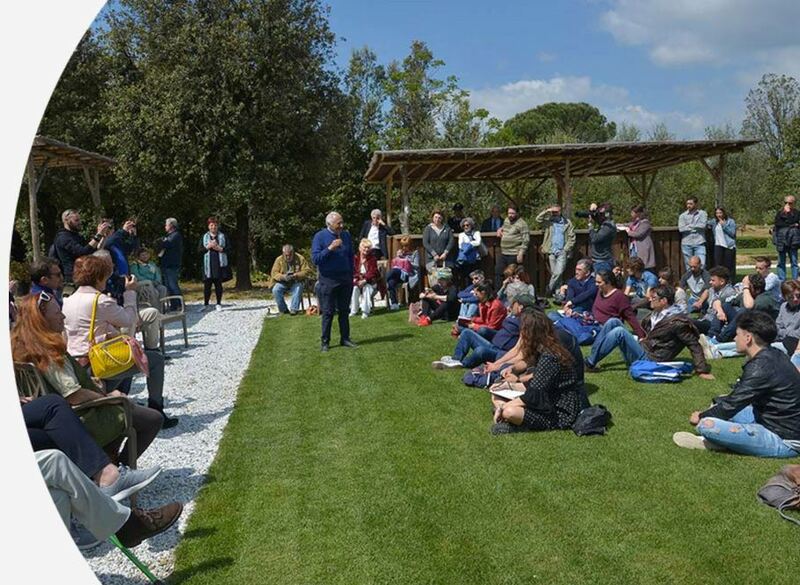 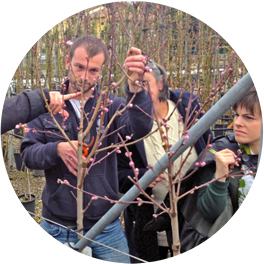 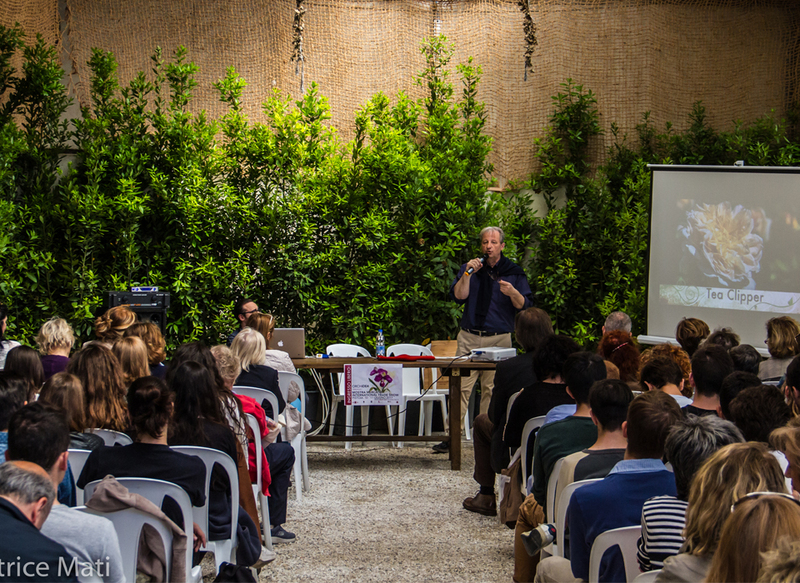 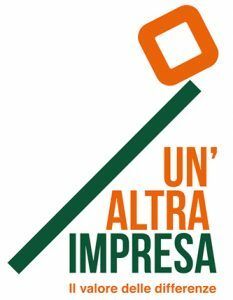 Giardineria Italiana was founded in 1999 in Pistoia, offering dedicated and skillful gardeners for the care and maintenance of all types of green spaces. 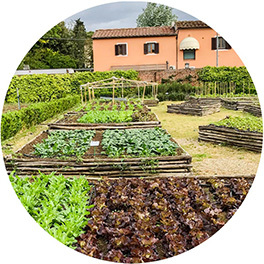 Kitchen gardens, box kitchen gardens, urban kitchen gardens, and herb gardens created to the highest standards: green areas dedicated to growing vegetables are increasingly in demand. 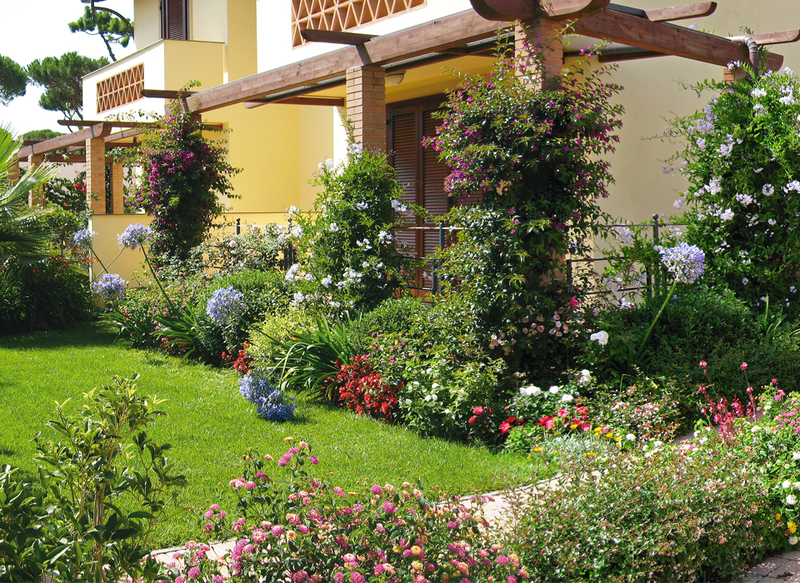 Advice from our landscape design and gardening experts for the design, cultivation and maintenance of ornamental plants and flowers. 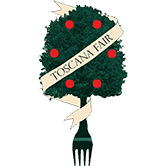 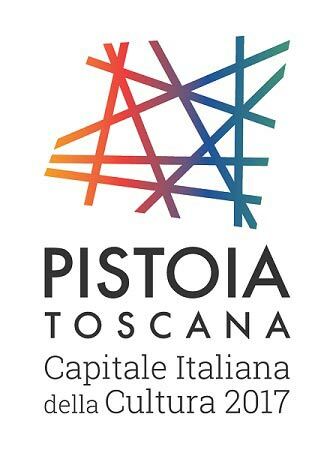 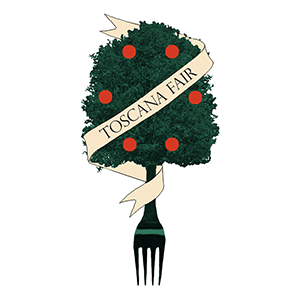 Enjoying the Toscana Fair restaurant’s wonderful Tuscan recipes, with products from our kitchen garden or from zero-km suppliers. 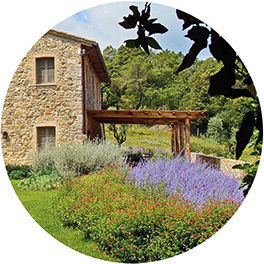 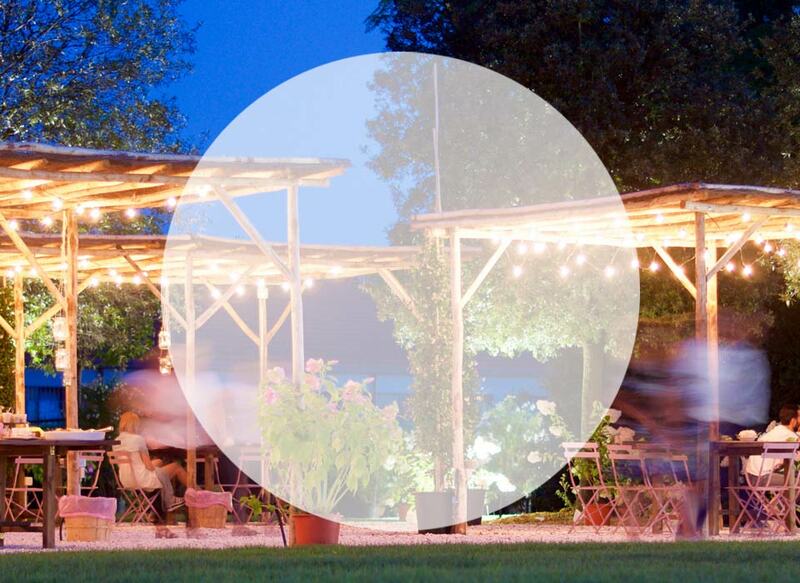 Enjoy a unique sensory experience with the MATI EXPERIENCE open houses; discover the secrets of plant nursery cultivation and vegetable gardens; admire the beauty and charm of the themed gardens; taste the delights of the TOSCANA FAIR farmhouse restaurant.